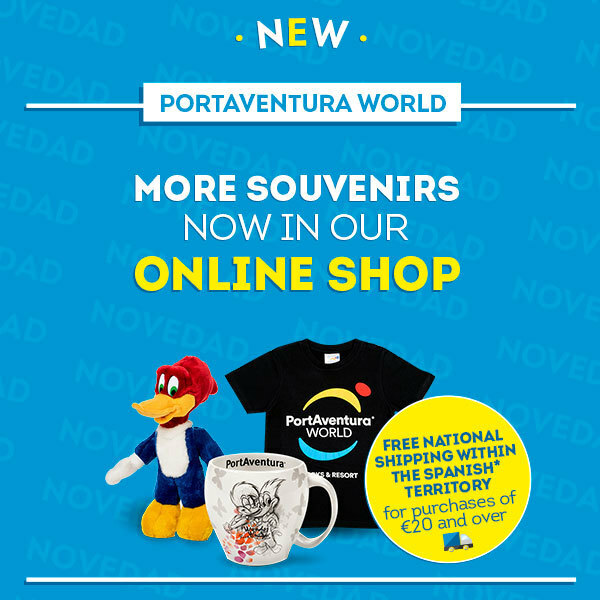 New Year’s Eve at PortAventura – Hotel with Special Dinner Offer! 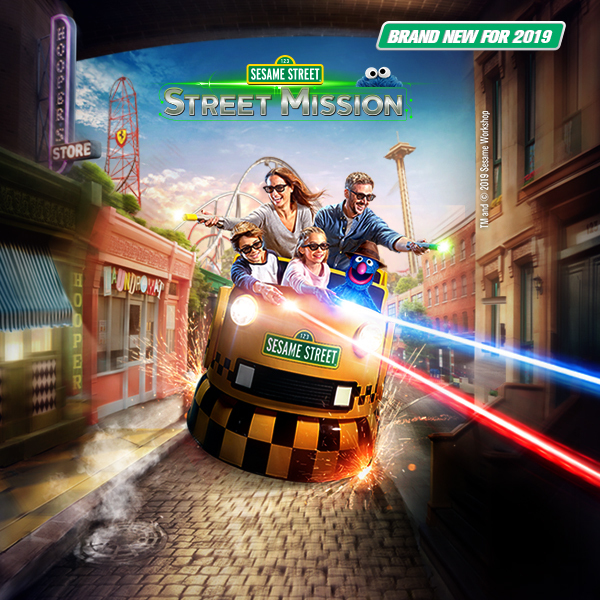 Promotion ended - NEW YEAR’S EVE AT PORTAVENTURA - START 2019 SURROUNDED BY FUN! The last day of the year is a day to remember and spending this special time in a magical place with your closest friends and family is the best way to welcome in the New Year with an unforgettable party. 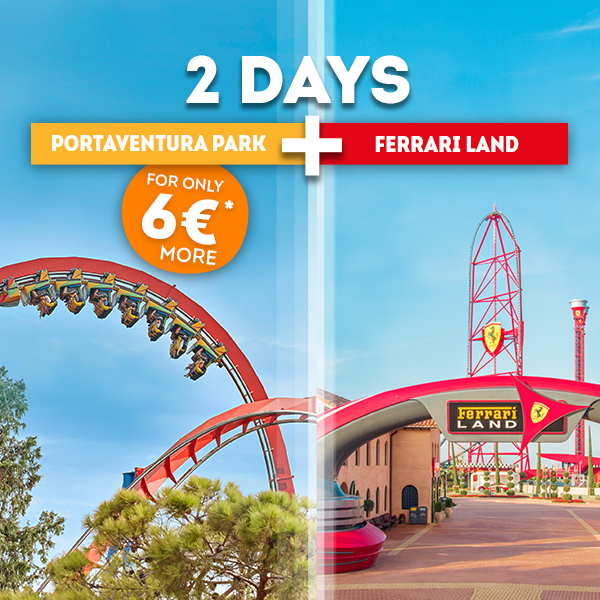 PortAventura is the perfect location to spend this last day of the year. You can stay at any of our hotels and enjoy a magnificent gala dinner buffet created by our top chefs. 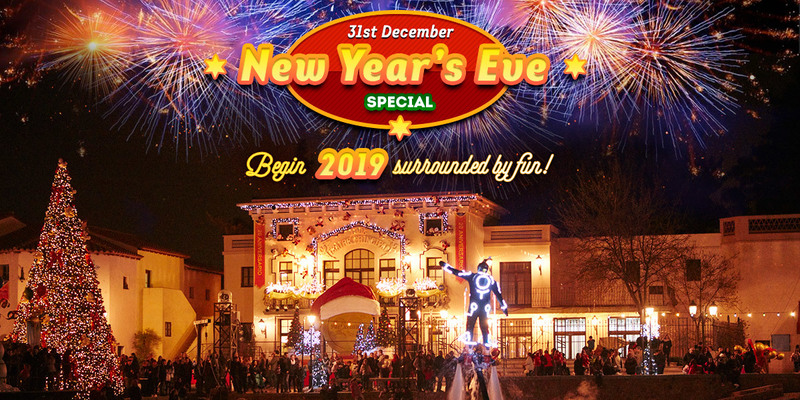 You will enjoy a delicious New Year's Eve dinner in the company of the cheery PortAventura Christmas characters. You can also enjoy shows performed by first-rate artists, specially invited for this magical night of the year. Amidst an unbeatable atmosphere, you will celebrate the New Year chimes with a bag of favours and the traditional lucky grapes. As soon as the clock strikes twelve, fireworks will welcome in the New Year to make the moment even more magical. But the night doesn’t end there. A grand orchestra and DJ will be on hand to get the party started, where you will be able to dance the night away into the wee hours of the morning. And as a final touch to mark the end of this memorable night, there will be a delicious snack of churros and chocolate. Breakfast is also included and parking is free (subject to availability). 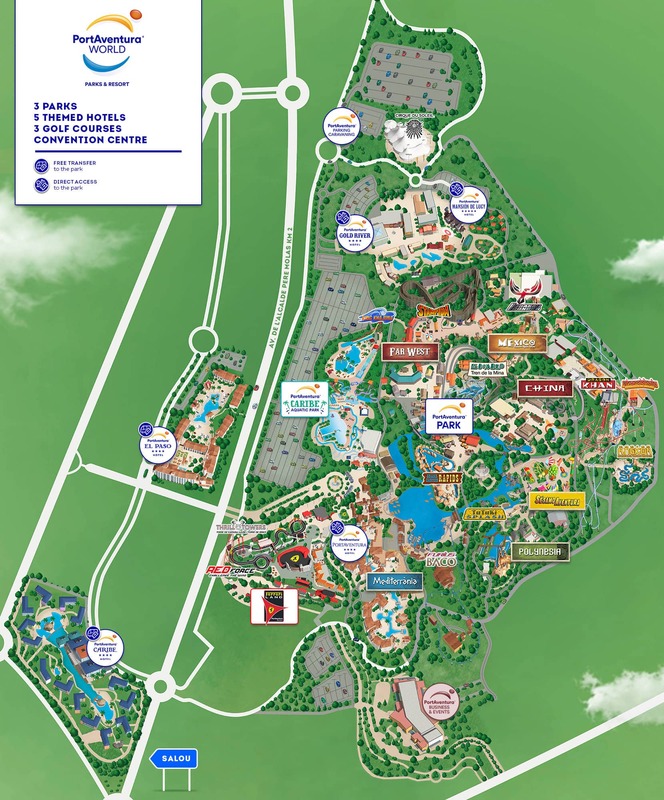 In addition, you can also enjoy free Wi-Fi in all hotels and a pick-up service at shops in the park. What’s more, benefit from a preferential reservation service when you book at table service restaurants with Guest Service. Without a doubt, the wide range of services at your disposal will make the end of 2018 and beginning of 2019 a truly unbeatable occasion. 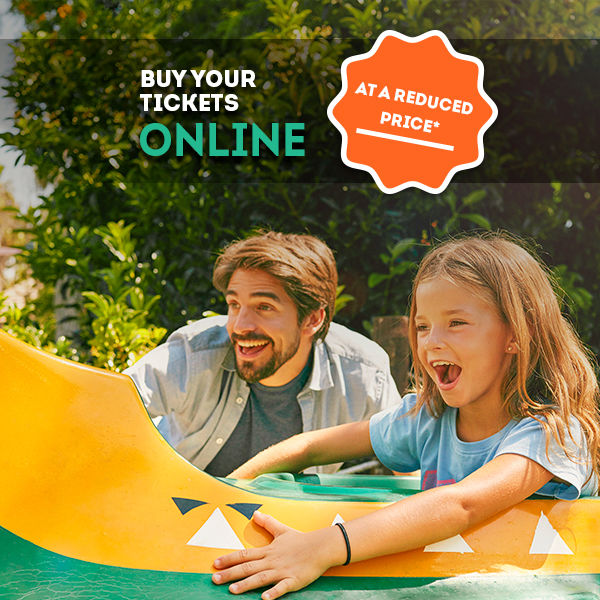 By staying at a PortAventura hotel, there is no better way to start the New Year: you and your family will have unlimited access to PortAventura Park during the entire stay (including days of arrival and departure) and you can enjoy the shows and characters that are around for this very special time of year. 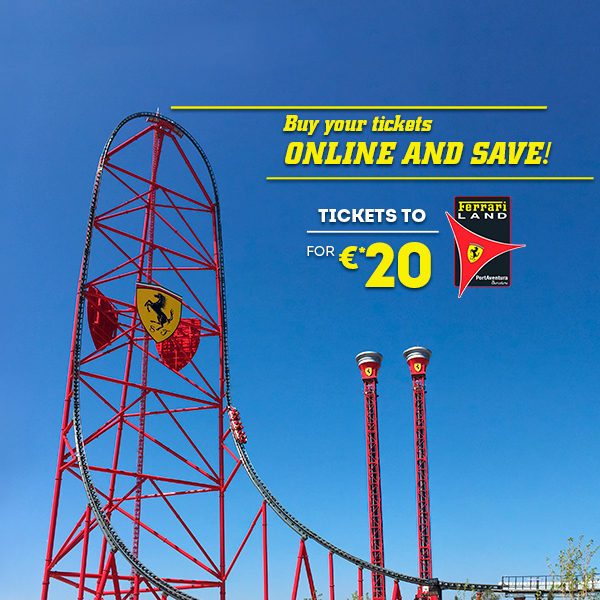 And don’t forget to end the year with a visit to Ferrari Land: your booking includes one admission per person and per stay so you can fully enjoy the theme park that has captivated lovers of the legendary Italian motor racing team and opened its doors for the first time during the 2017 season. 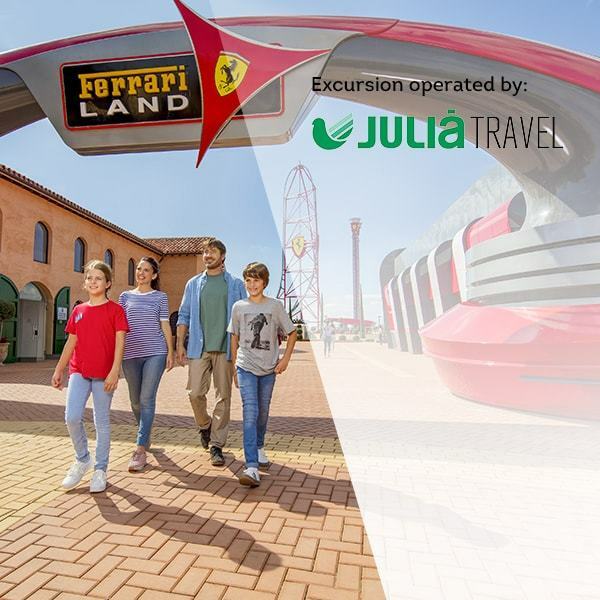 Start your engines and live life to the max in 2019 at Ferrari Land! New Year’s Eve Gala Dinner and Party.